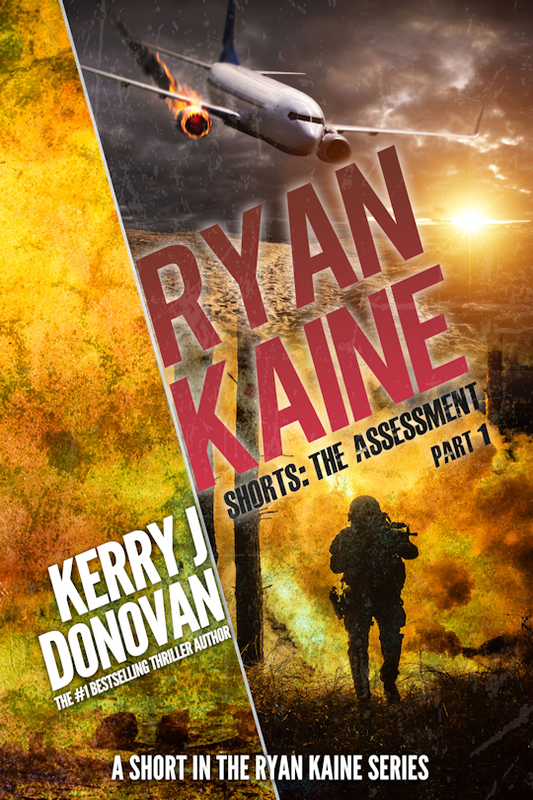 And another thing, a friend created a trailer for Ryan Kaine: On the Run so check it out! Any comments, you know how to contact me. If you’d like to share it with your friends, I’d be ever so grateful.